We have two brand new publications this week. The first one is Rural Unrest during the First Russian Revolution. Kursk Province , 1905–1906 by Burton R. Miller, a research analyst living in New York. 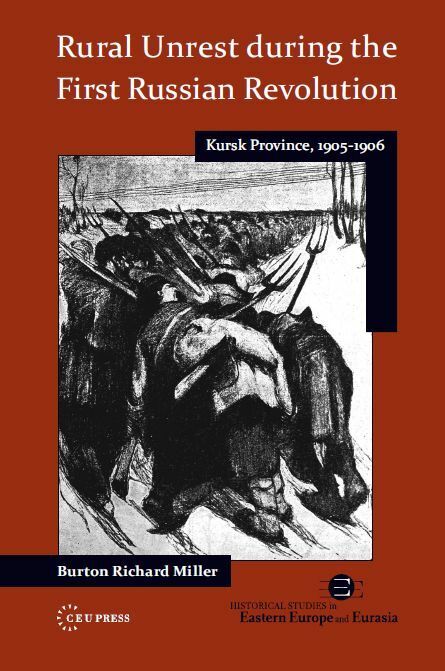 This book is an important work, unique in many ways, of micro-social history with large implications for the history of Russia and comparative studies of peasant rebellions. 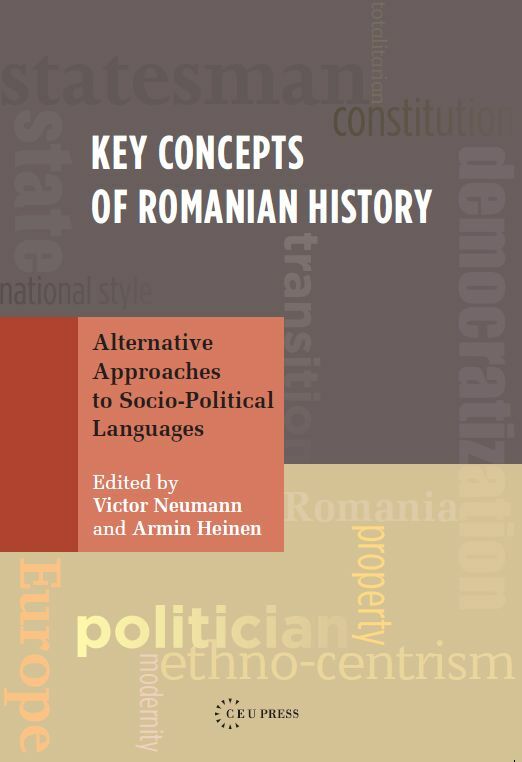 The second book, is a collection of articles focusing on key concepts shaping Romania's socio-political development in the modern period, such as: politics, democracy, Europe, liberal/liberalism, nation, people, national character, national specificity education, transition, censorship, totalitarianism, patriotism, etc.